Choose existing work, or commission a 'One of a Kind' for your home, or business. 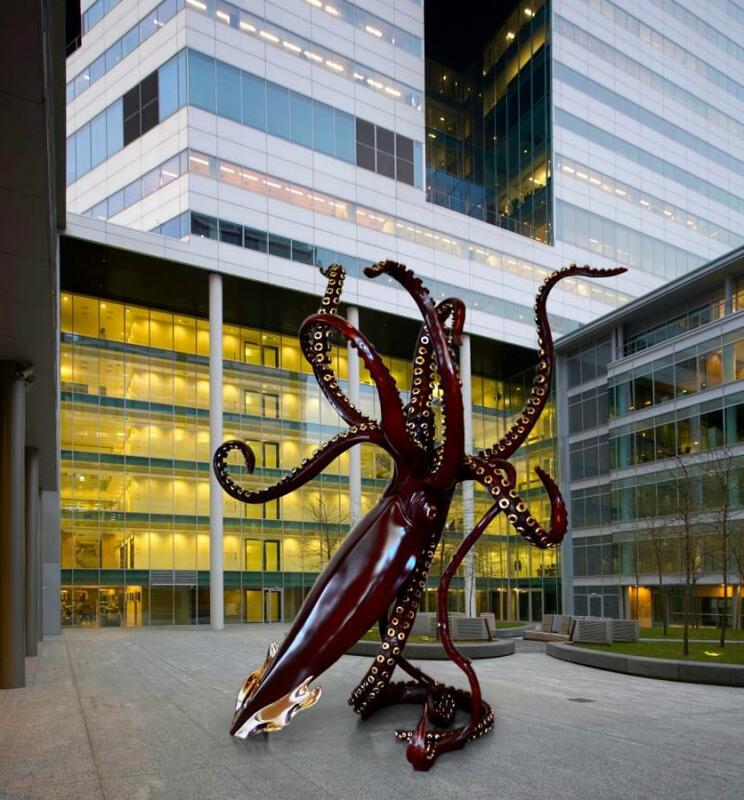 CNC CAD enlargements - Of custom, or existing line of sculpture for large installations. 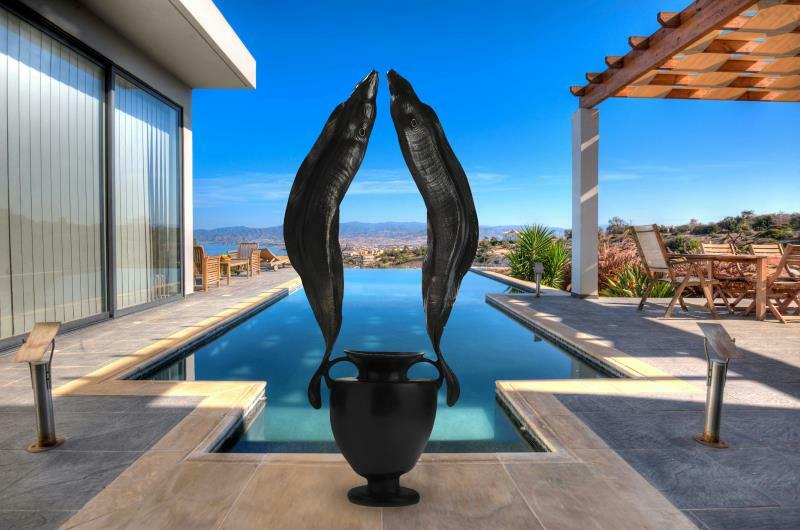 • Outdoor/indoor monumental bronze sculptures can landmark your business. 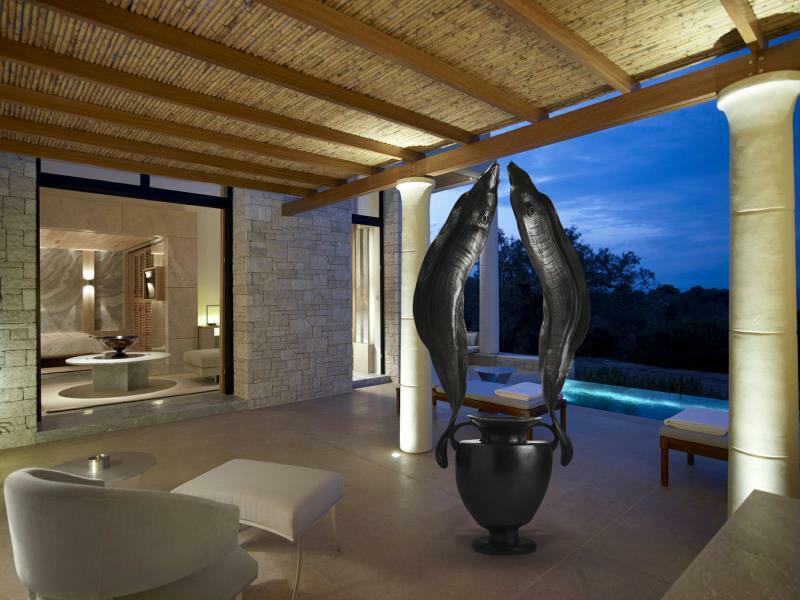 • Large interior/exterior bronze sculptures for restaurants and businesses, resorts/hotels. 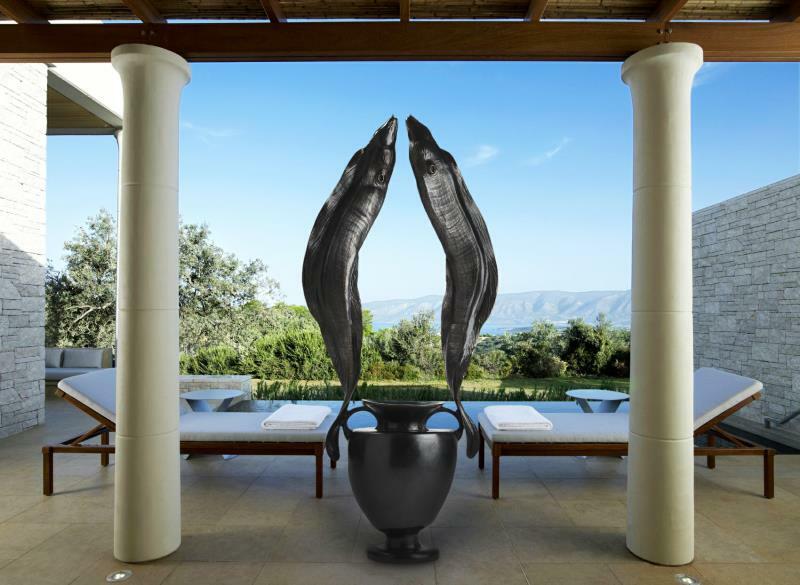 • Monumental size bronze sculpture for installations, private estate, or corporate. • Lighting - lamps, sconces, chandeliers designed with the client. • Custom bronze tables including dining, coffee, end, sofa back, and entry. 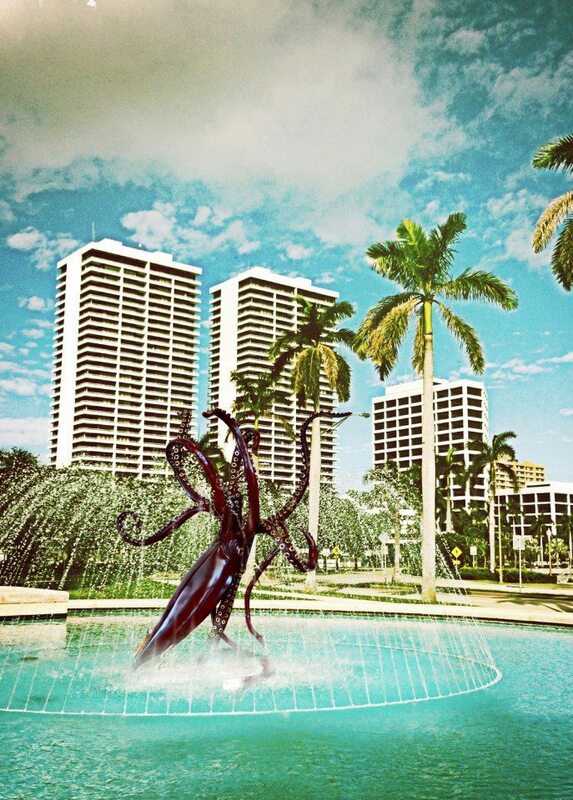 • Bronze monuments for parks, science laboratories and aquariums. 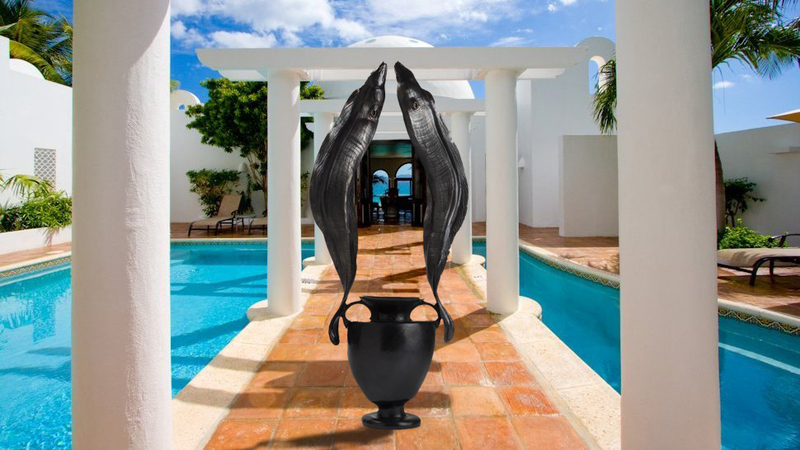 • Bronze monumental fountains for private estates or businesses. • Submerged bronze sculpture/monuments for water installations. • Decorators/architects- monuments, furniture, sculptures for your client’s needs. 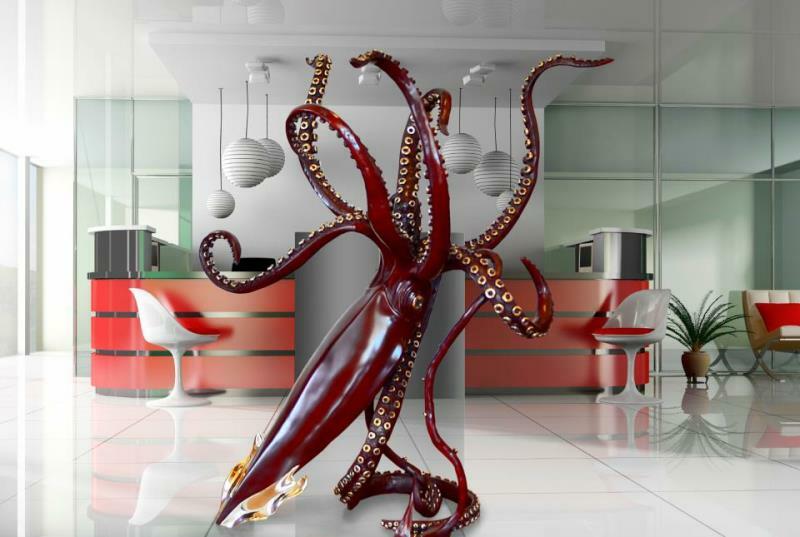 • Super yachts/boats - custom designed interior/exterior sculpture, furniture/fixtures. Worldwide commissions, installations, sales and shipping. Please contact me for an estimate on creating a custom sculpture, table, or large installation. Prices depend on the difficulty, size and timeline. Inquire about an estimate on a specially commissioned work.